Landor was faced with the challenge of compressed timelines in which to develop and launch a commercial brand. 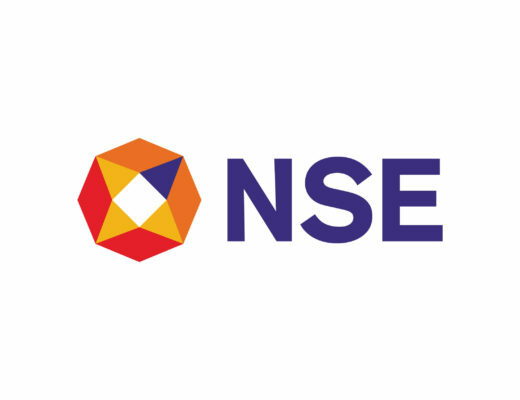 Although the new company had published a press release announcing the joint venture, they were yet to announce their name. This critical piece needed to be in place before Acetech – one of the largest construction and architecture exhibitions in India – which was only a few weeks away. 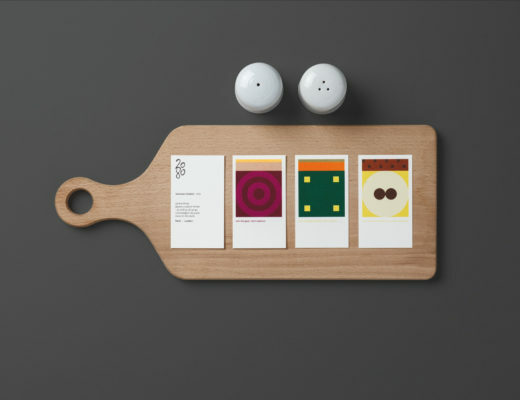 We turned to prototyping as part of our fast and fluid approach to new brand development. We conducted fast-track immersion in all aspects of the brand. We visited the Simpolo Ceramics factory, spoke to dealers, interviewed architects and customers, conducted industry research and audited the competitive landscape. What emerged was the power of architects in the value chain and the importance of service. While other brands recognised architects as important, there was an opportunity to make them the hero of the story and to develop an offering that fired up their vision. We developed three potential brand stories and helped our client see the implication of each through customer experience interventions. This led to the final brand story of ‘Seeds For Your Inspiration,’ a brand that exists to help architects realise and execute great ideas. The next challenge was name and identity development. 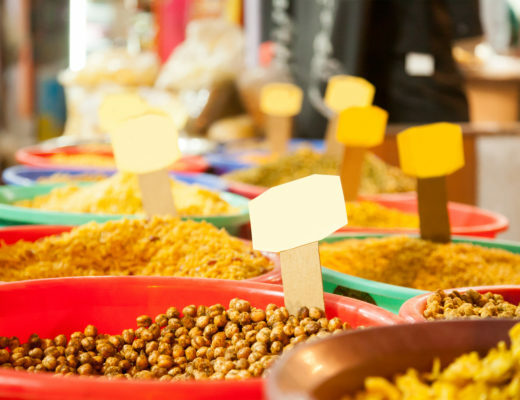 We developed hundreds of names to bring the brand story to life. After several rapid turnaround sessions, three names emerged as potential winners. To facilitate the name selection, we breathed expression into each name and helped visualise the brand at key touch points. 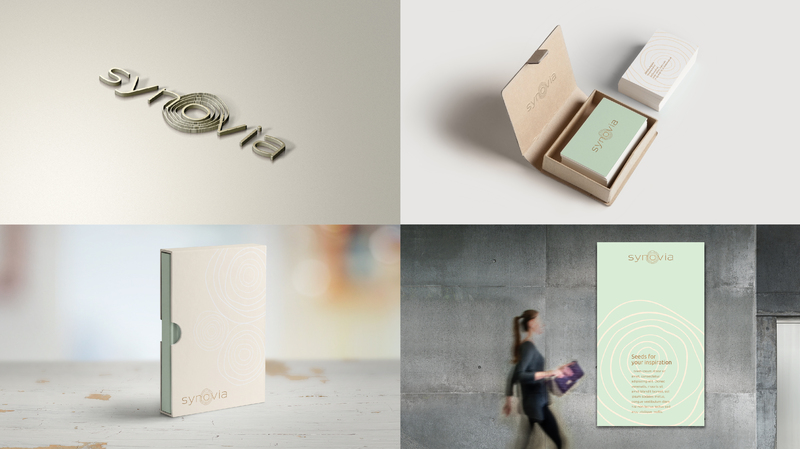 Synovia is a name that speaks to collaboration, service orientation and empowerment. We used textures, nature and topography as our design inspiration, creating a prototype that was natural and fluid like the name. 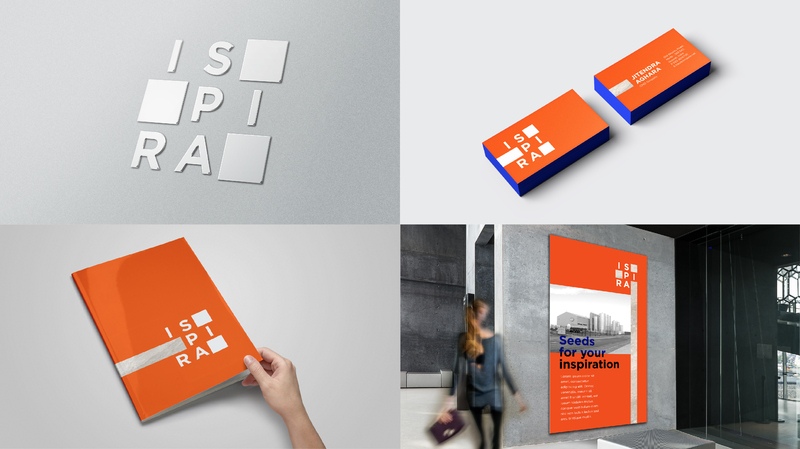 Ispira is a name that highlights creativity, passion and detail orientation. We used the concepts of imagination, exploration and balance with modular elements to create a bold and flexible identity. 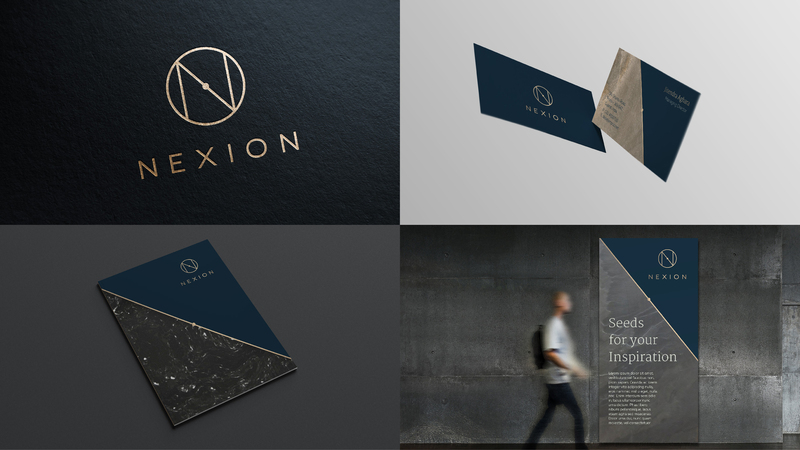 Nexion is an edgy name that speaks to having a vision to create the next big thing. We used space as our design inspiration, combining three design elements – a circle to represent the universe, the “N” from the name and a dot to represent the core or the nexus – with a dark colour palette and hints of gold, to create a futuristic and elegant system. 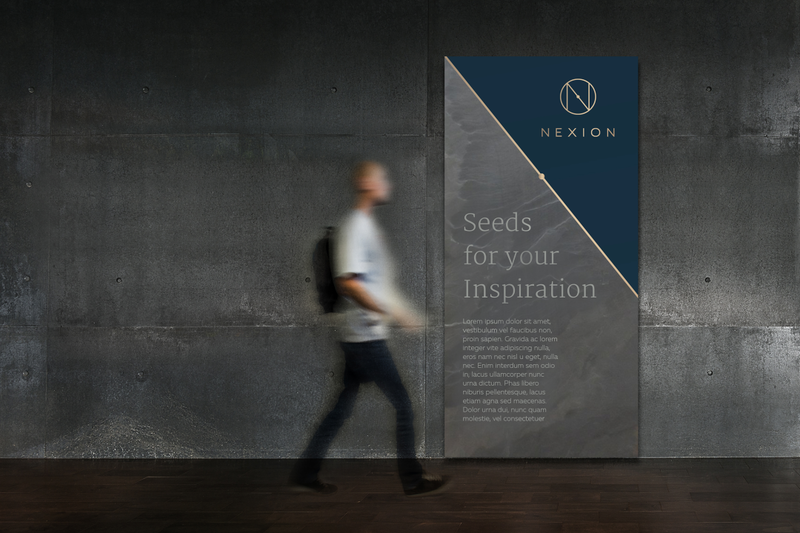 By seeing and understanding their potential new brand in action, the client was able to enthusiastically align around the name Nexion. 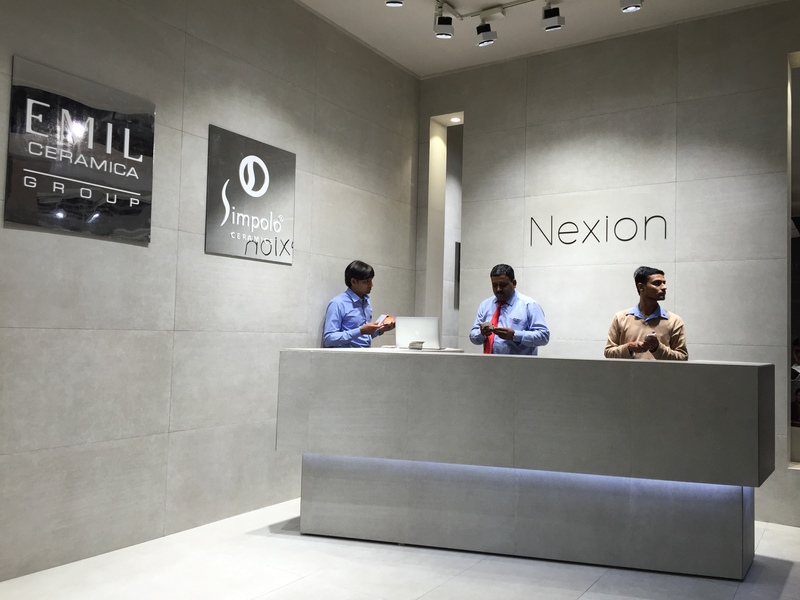 Nexion was launched at Acetech on the 29th of November 2015. The stall was judged as one of the best at the exhibition. Five years ago, this journey might have taken six months. With the help of prototyping, we were able to complete it in one month and provide the client with an identity. The positive reception to the new brand is a true testament to the power of prototyping.